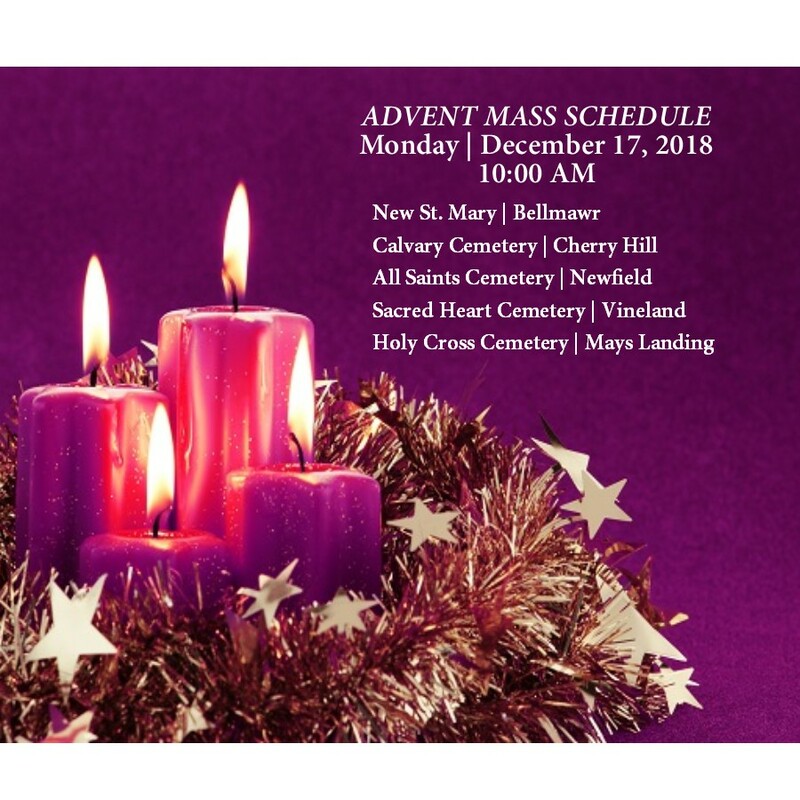 All are invited to celebrate Advent Mass on Monday, December 17, at 10 AM. Our Masses are held at our five Chapel Mausoleums. See our Mass schedule is below. You may also visit our events page to learn more. 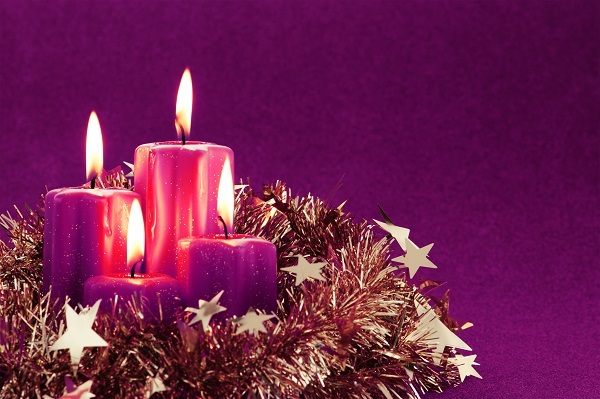 We, the staff of South Jersey Catholic Cemeteries, wish you many blessings during this most holy season.